This Chenin Blanc is aged on the lees with some new wood in the barrel program as well; 90% in glass coated tanks for an aromatic, modern profile and 10% in new cask. The wine is kept on its fine lees until bottling. Aromas of dried fruits, honey and dried flowers with mineral notes and exotic fruit on the palate. 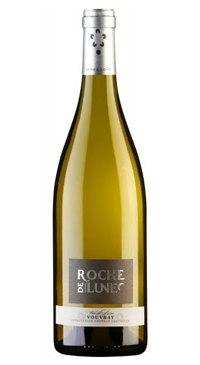 Good balance of sweet fruit and a persistent roundness.10 g/l RS. Delicious as an aperitif, with foie gras, cheeses or pork dishes.